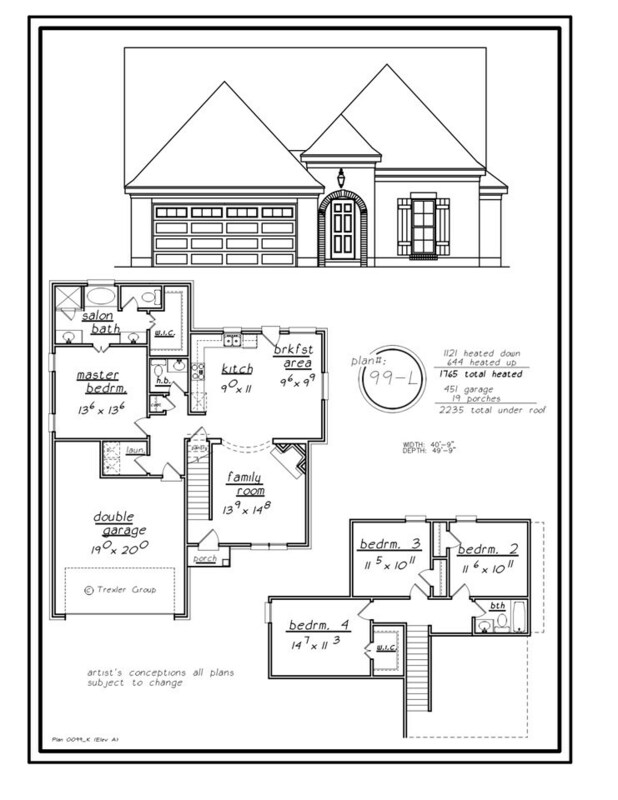 New 4 Bedroom Brick home with Master Bedroom downstairs. County Taxes Only! Hardwood Laminate on entire living area of 1st floor. Carpet in Master & all of 2nd floor. Oil Rub Bronzed Fixtures/Hardware. 2" Faux Wood blinds installed on all Windows. Granite countertops in Kitchen & Bathrooms. Stainless Steel Appliances. Conveniently located to city living.